A custom plan is purposefully created for the space and timed to support the listing strategy. 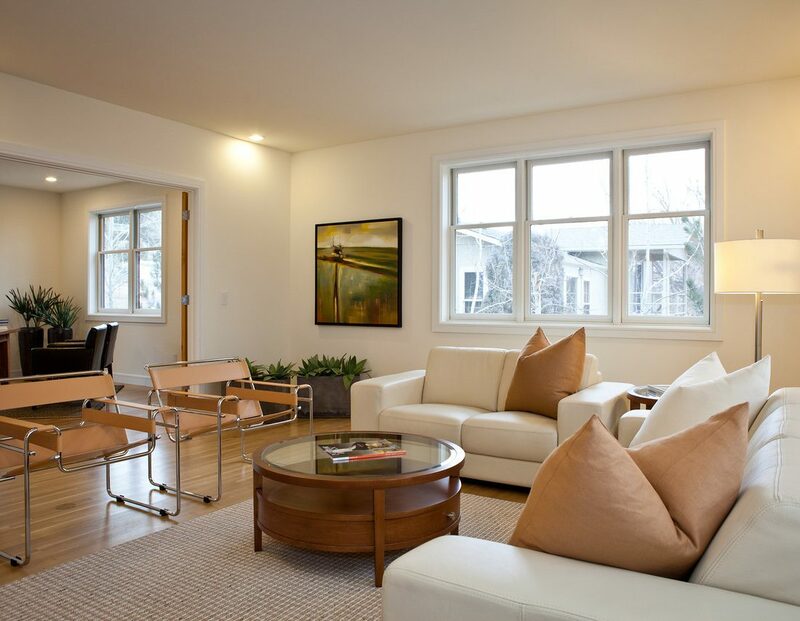 Each staging or re-design is customized to match the home’s style, size, and unique characteristics. We take care of creating the warmth that will showcase a home for prospective buyers, so homeowners can carry on with life and the big move…and realtors can focus on the sale.